Description: Curious Inventor is an Augmented Reality application. When you scan the image of an Inventor, it will show the name and details about the inventor. 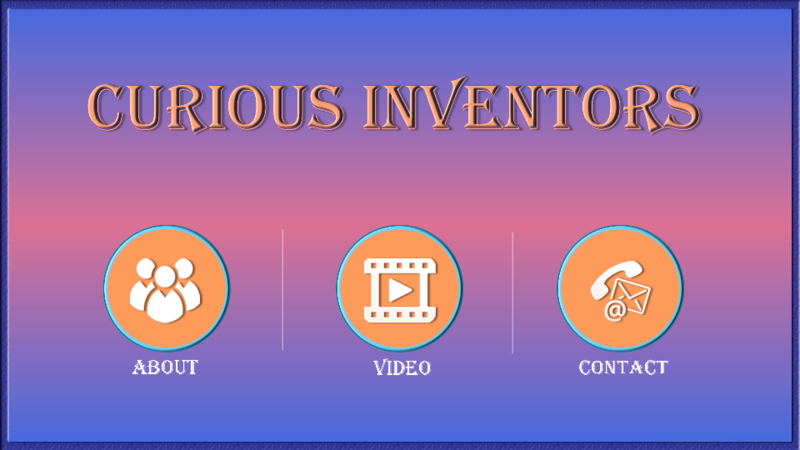 It’s an educational app with more interactive way to learn about inventors.